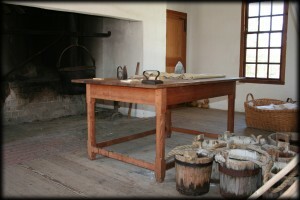 The first American Colonists arrived in North America for a variety of commercial, religious and social reasons. They encountered ancient forests, untouched by the white man’s axe, which had stood as they were for centuries. To many of these early colonists this was an impediment to the planter life they came to create, but the resource soon became evident, and great industries sprang from this American abundance. 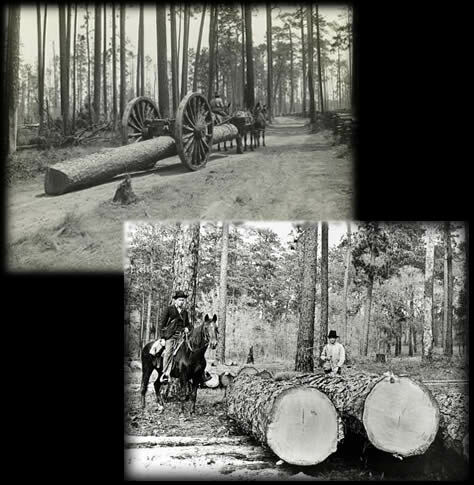 Longleaf Pine, American Chestnut and Bald Cypress covered the Southern Colonies, and through the next 400 years Americans used the resource with an insatiable appetite. It was taken as a resource of absurd abundance never to run out; for it kept going west, far beyond where the colonial boundaries lay. 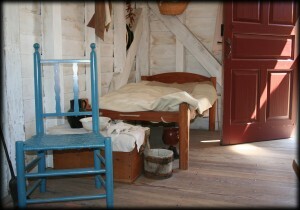 They used it for everything; shipbuilding, log cabins, tools, farm implements, furniture, churches, medicines, smokehouses, fuel, wagons, food, barns, barrels, shoes, coffins, cookware, outhouses, children’s toys and complex machines; they were all made from the forest. Metal was cost prohibitive and of greater deficiency it would rust and corrode inside a timber; but in prolific abundance they had this substance; this fingernail of the earth. It was nearly hard as iron, it was so full of pitch that it wouldn’t decay even in the sultry south Georgia summer, and it could be worked and fashioned into everything useful with a little skill. The coastal forest was deciduous as well; containing a variety of hardwoods alongside these pines, this being the predominant factor resulting in the particular density and figuring of the pine’s grain. As the new sapling took root on the forest floor it had to compete for sunlight and nutrients under the canopy of other magnificent titans such as the live oak. The slow growth conditions resulted in fantastic strength and density of wood fiber. Less than five percent of our original forest remains. Longleaf Pine, the source of Heart Pine, has been logged out and passed over for other varieties on replanted tree farms. 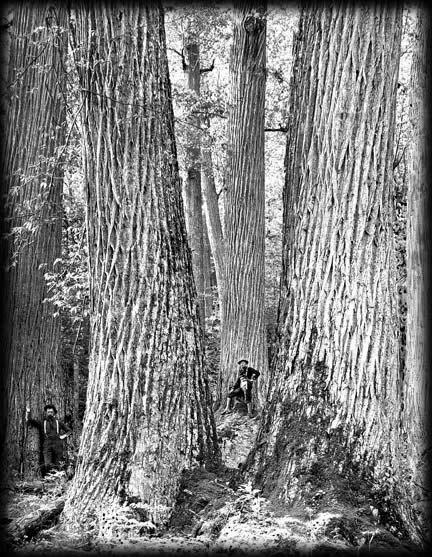 American Chestnut is absent as a mature tree in Appalachia due to a fungal blight, wiping it out by the mid 1900’s. It would take millennia to return the North American forest to the condition it was in when the Jamestown Colonists arrived. Reclamation is the only source for true old growth American lignum.